Alcobyte is a fast-growing Dubai-based digital tech company devoted to serving its customers attain their online business objectives. 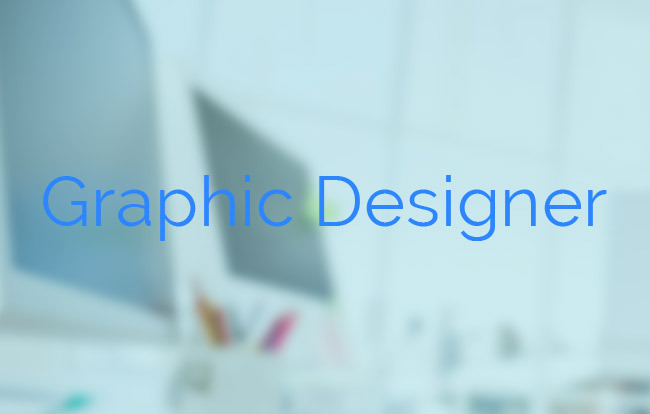 We are actively on the lookout for an individual who is looking to further develop his/her career as a graphic designer. We provide excellent opportunities for the growth and development of your career. We understand that the people working for us are vital to our success. As we continue to expand our business operations across the globe, we strive to develop our team and recruit people of the best caliber. The role involves the design of high-quality and engaging print and digital marketing while reporting to the marketing manager and working in close liaison with designers, copywriters, photographers and web developers with the primary objective to ensure successful completion of the project to the satisfaction of the client. Interact with clients and get a briefing of their project objectives and requirements. Create a unique initial design as per client suggestion. Make changes and redesign to get a satisfactory approval to the design from the client. A proven team player with a flexible can do approach and ability to work alone. Do you think you are the right candidate? If so, send in your details.